Chung & Chung Accountancy Corporation, CPAs (CCAC) is a professional corporation established in the city of Walnut, California, to provide auditing, accounting, consulting and tax services to various clients. The company is co-owned by Mandy Chung and Jessica Chung. Both of them are Certified Public Accountants in the State of California. The company has been providing auditing and consulting services to various private and governmental organizations. CCAC is serving various clients which are in the business of retail, wholesales, manufacturing and in the profession of general medicine, chiropractic and cosmetology etc. Both founders each possess over 10 years of professional auditing and accounting experience for various private industries, governmental and non-profit organizations. Our company also offers review and bookkeeping services to various clients. We handle clients' accounting transactions, payroll preparation and reporting. 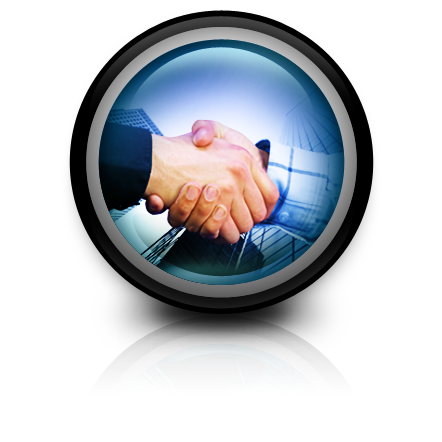 In addition, we provide tax services for corporations, partnerships and individuals. Furthermore, we also provide business planning and consulting service tailoring to clients' specific needs. Customer satisfaction is our number one priority and lasting accounting solutions are our end results. We will help you to achieve success in your business by providing a full scale of accounting services. Please contact us for a free consultation.